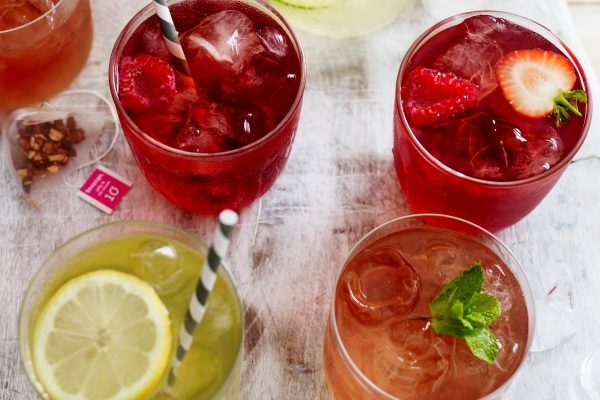 With summer here, Teapigs is embracing the demand from customers for all-natural, refreshing drinks. Freshly brewed iced teas taste better than pre-bottled iced teas or syrups, and they are easy and quick for café operators to prepare, and can help keep those tea sales high all year round. Brentford, England-based Teapigs is encouraging their stockists (cafés, delis and restaurant that serve Teapigs teas) to use Teapigs tea temples to make freshly brewed iced teas in the summer. 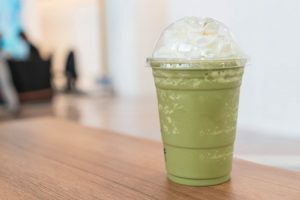 Teapigs is offering free training to teapigs’ stockists at their in-house tea school in Brentford, where stockists can learn more about tea and how to make a variety of tea recipes, including super fruit iced tea, chocolate and mint tea shake and a matcha mocktail. The tea school teaches stockists how to easily produce individual servings of these drinks as well as supplying instructions for larger-scale foodservice preparation, such as the recipe above. 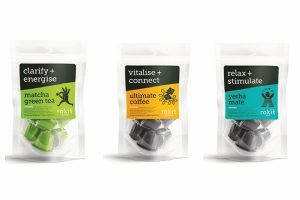 For more information, visit: www.teapigs.co.uk.